This course offers an overview of first aid and CPR skills with a focus on childhood injuries and illnesses. It is designed for those in the early childhood industry as well as for parents/caregivers. This course fulfills the requirements for a child care agency as per the Childcare Licensing Board of BC. 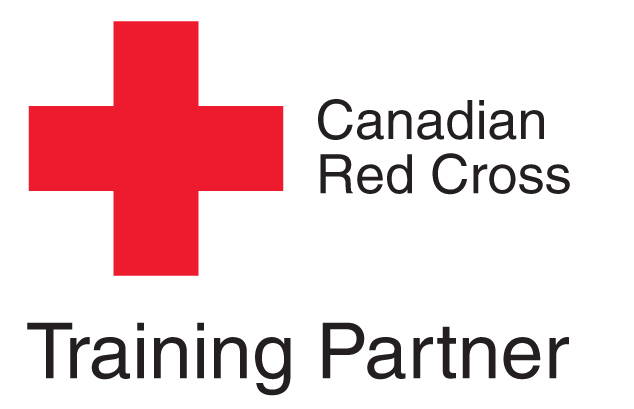 Includes CPR “B” certification.